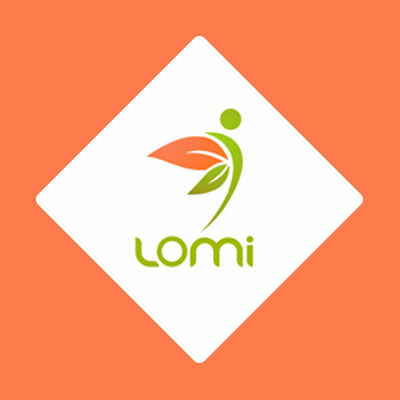 LOMI app provides online help with health care professionals available near you like nutritionist, dietitian and other fitness expert to plan your health success. Our aim is to connect highly qualified Registered Dietitians (RD), Registered Nutritionists (RHN), and Fitness Experts with our Application users who need to improve their overall health and adapt a healthy life style. After choosing your favourite RD, RHN and Fitness professional, they will be able to access your personal and medical information in a safe and secure environment in order to help you Plan your health Success.